The Disappeared Art Project is an effort to bring attention to the crisis of death and disappearance in the borderlands. La Coalición de Derechos Humanos partnered with No More Deaths to document the ways that border enforcement agencies disappear border crossers on a daily basis in the series of reports: The Disappeared: How U.S. Enforcement Agencies are Fueling a Missing Persons Crisis. This art project is in conjunction with the Disappeared reports as a public mode of communication and connection between the crisis and the public. 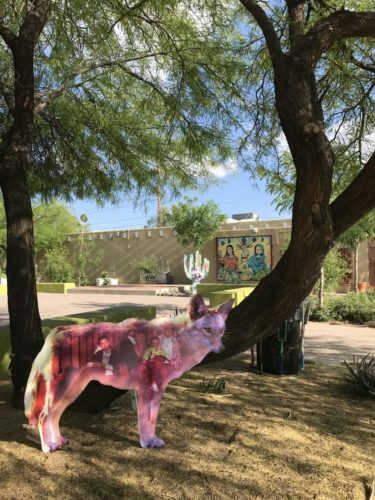 Nogales-based artist Guadalupe Serrano Quiñonez of Taller Yonke has partnered with La Coalición de Derechos Humanos to create ten life-size figures that depict migration and disappearance. 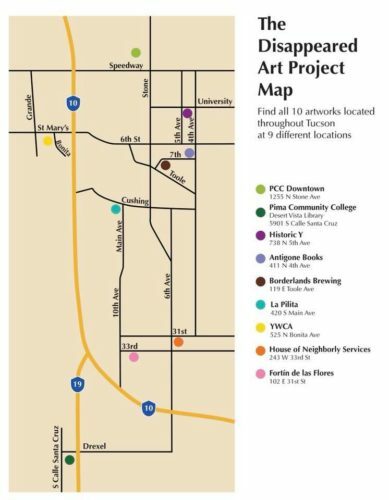 The art pieces are displayed at the following locations until June 13th, 2018: Pima Community College Downtown and Desert Vista Campus, The Historic Y, Borderlands Brewing, La Pilita, YWCA, House of Neighborly Services, and Fortín de Las Flores. 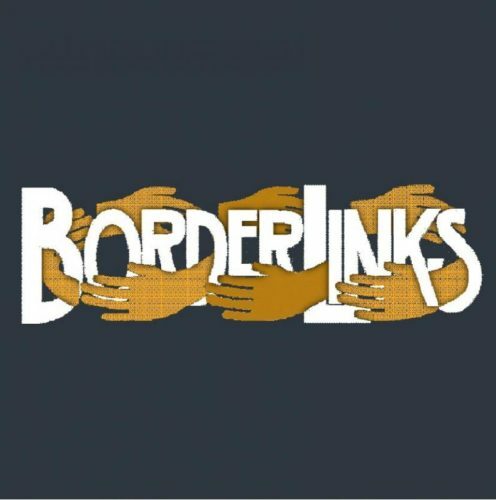 Thank you to Arizona Commission on the Arts, Split Seed Productions, Borderlinks and community members for providing funding for this public art exhibition.